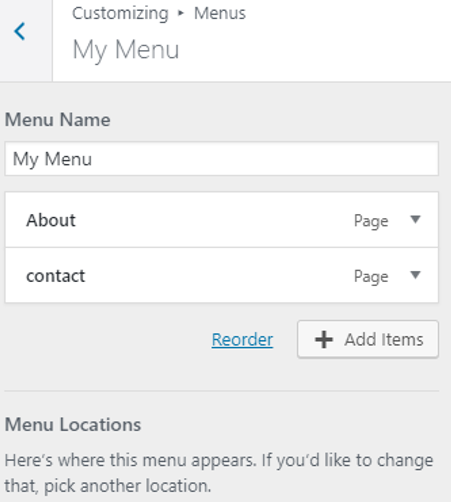 Do you want to build a menu in WordPress? 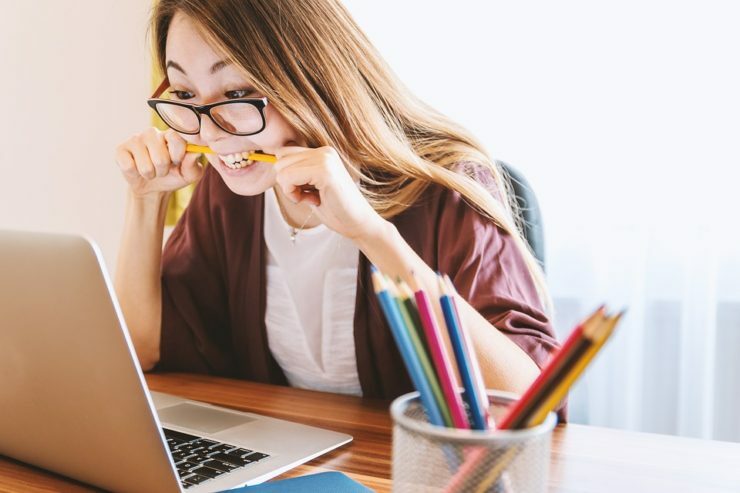 Creating a menu is one of the most basic and important steps of building a website as it allows users to easily navigate your website and understand your site structure. That is why we also call this menu “Navigation Menu”. We are going to explain everything step by step from basic menu set up to customisation. 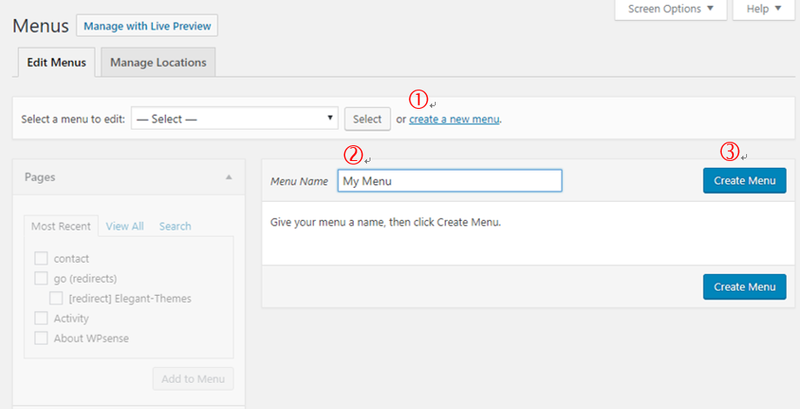 You will be a master of building a menu in WordPress after reading this post! 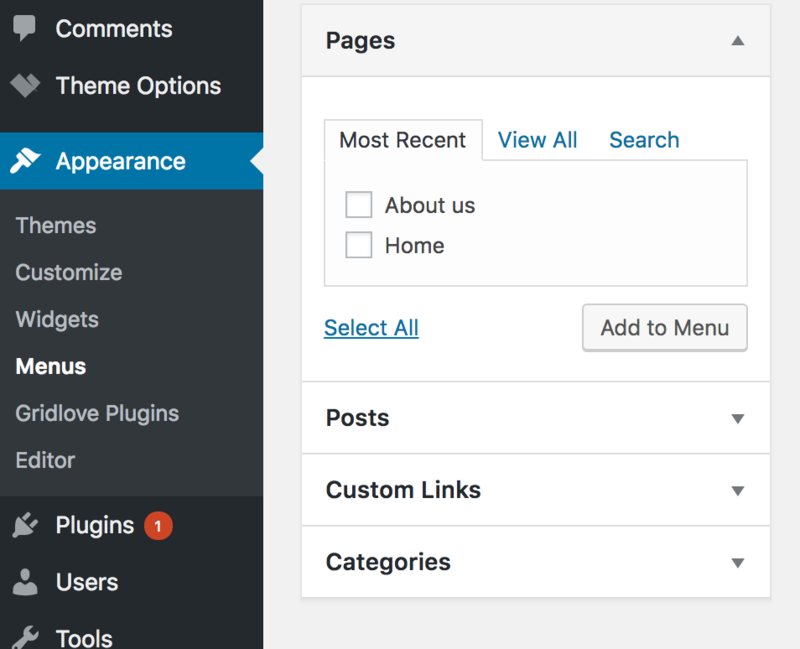 First, go to Appearance>Menus in your WordPress admin area. Here, you can create a new menu or edit existing menus. Then, you will see two options: Edit Menus and Manage Locations. We can start from Edit Menu (you will land on the Edit Menu first by default). 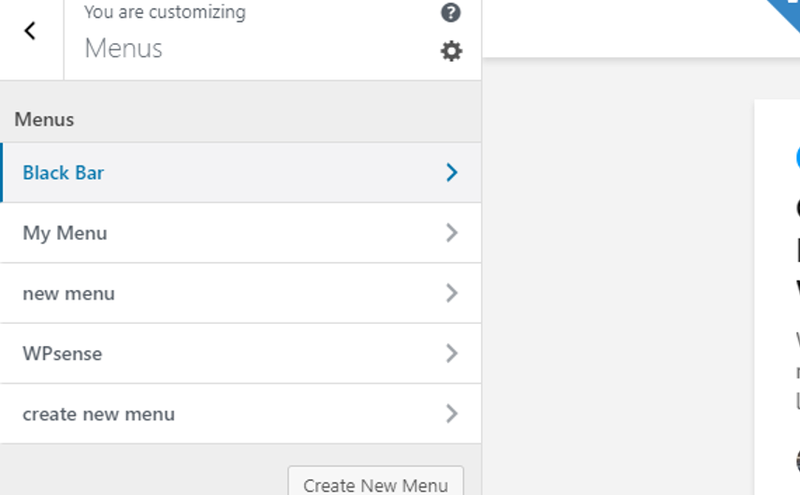 To create a new menu, 1. click “Create a New Menu”, 2. name your menu, and 3. click “Create Menu”. Once you create a new menu, you can also add pages, messages and other links to your menu. For example, on the left column of the Edit Menu, you will see all the pages that you have created. 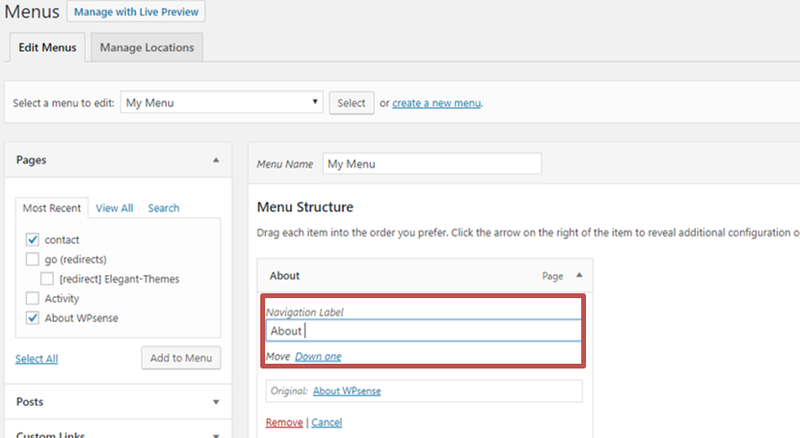 You can tick the pages that you want to add to menu and click “Add Menu” (if you haven’t learn how to create pages, check out How to Create Pages in WordPress). Congratulation. The basic set up is done! So it is time to customize your menu. It’s very easy. 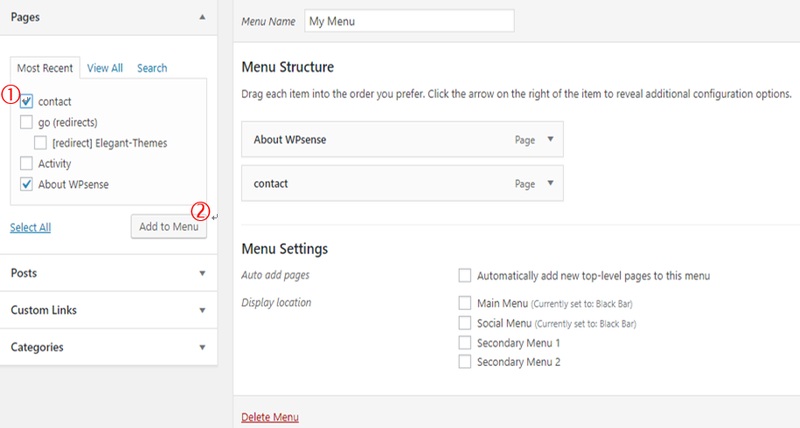 Once you added pages to your menu, you will see them right under ‘Menu Structure”, where you can customize your menus by a few drags and clicks. 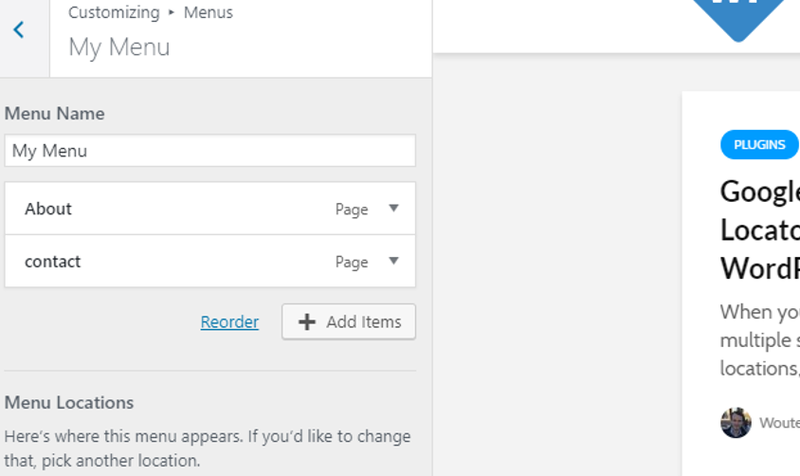 To change orders of the menu, just drag the items with your mouse as shown below. To make sub-menus (multilevel menus), move the sub-menu items under the parent menu item with your mouse as shown below. It is also possible to go even further down a level. However, it is always depends on whether your theme supports this. Some themes do not support sub-menus at all so you can only make one main menu in this case. 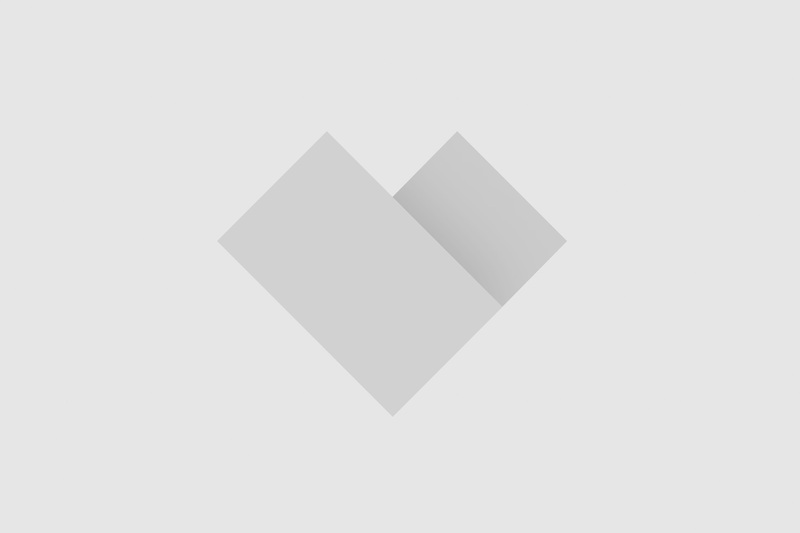 For example, Divi provides beautiful WordPress themes with sub-menu (drop-down) options. To change the name of the menu, click the triangle and simply type a new name in the Navigation Label box. You can use this function in case you find your page name is too long or complicated to be shown on the menu. For example, “About” looks better than “About WordPress” on the menu. So far so good? Now it is time to put the menu in a right location. In Manage Location (the second tap next to Edit Menu), you can assign a menu to each menu location by selecting it from the dropdown. To save your changes, click “Save Changes”. However, the availability of locations depends on the WordPress Theme that you are using. 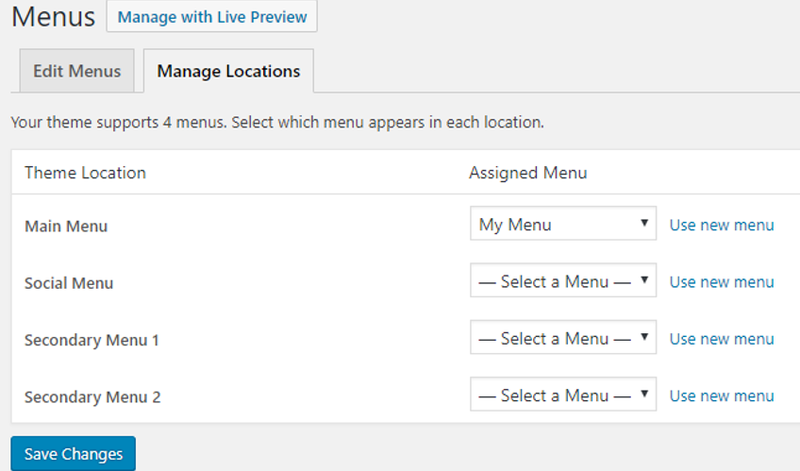 For example, in our case, if I choose “My menu” for the Main Menu box and save the change, the “My Menu” will be shown at the Main menu location. At this stage, I believe that you are already good to go. However, you might be curious whether it is possible to preview the changes? Yes, it is! To see the changes on “live”, go to Appearance>Customize. Once you click “Menu” on the customize page, you will see all the menus that you have created. 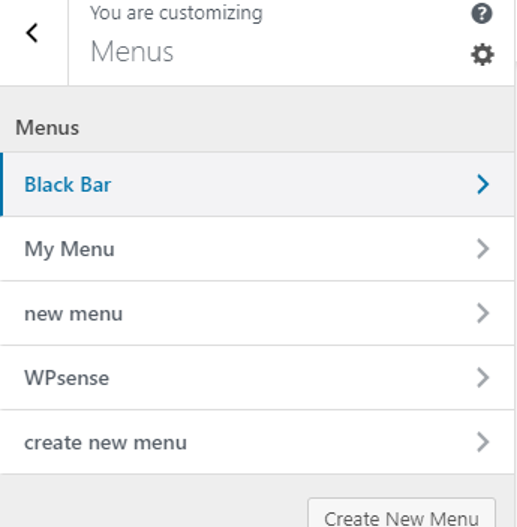 You can also create a new menu by clicking “Create New Menu” in this page. Once you select the menu that you want to use, you will see the screen below. Here you can add pages by clicking “Add Items” and also change the orders or create sub menus by dragging the items as I explained above. If you find anything unclear in our explanation or you have additional questions regarding building menus, feel free to leave your comment below. We will be happy to help you out further!